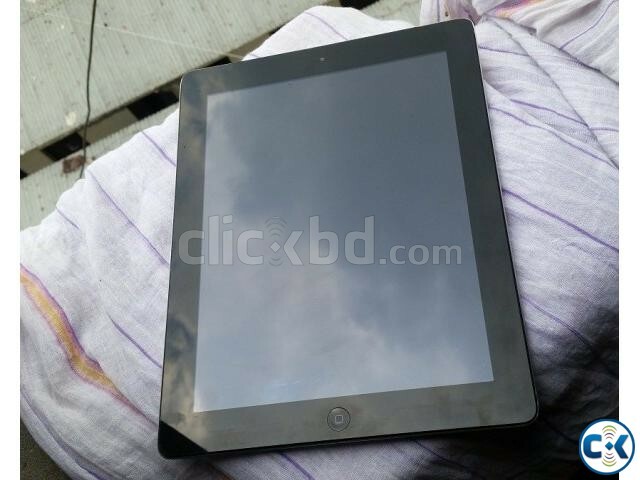 Apple iPad 3 16GB wifi Only 9.7 inches. Category: Mobiles > Mobile Phones > Apple > > Apple iPad 3 16GB wifi Only 9.7 inches. fresh condition.from abroad. use 6 month. real pic uploaded. IOS 9.3.5 update. its 16GB storage, 1GB GB Ram. Non-removable Li-Po 11560 mAh battery.